 Converge is a learning management system uniquely designed to propel instruction and bring learners together. 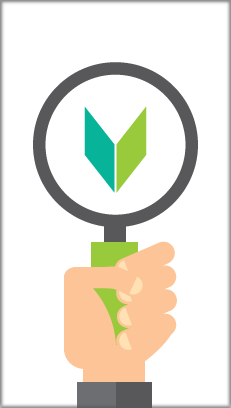 What is Converge? 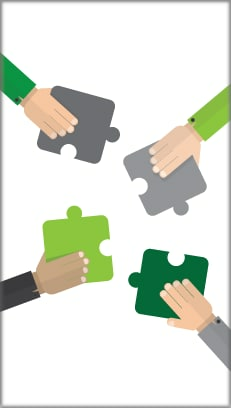 Welcome to an engaging learning management system (LMS) that brings learners together. 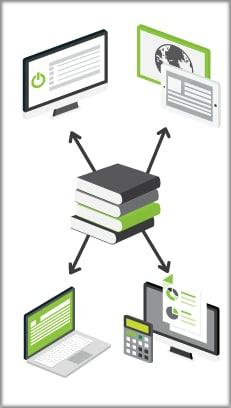 Solutions Embrace a scalable and reliable platform that caters to every learning environment. 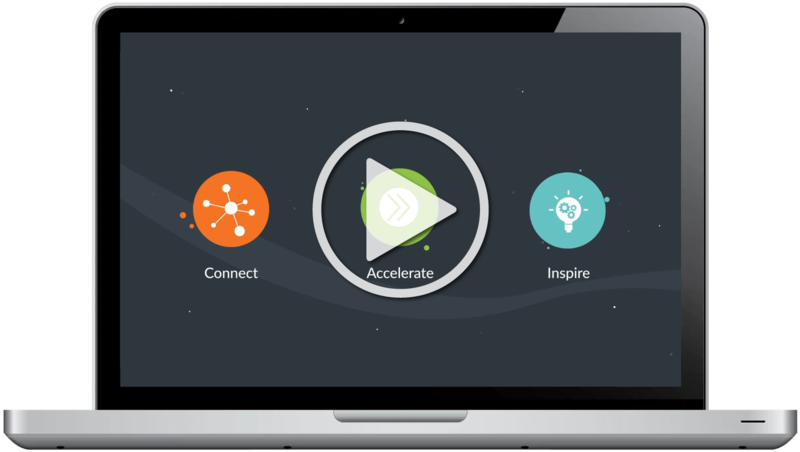 Request a DemoExplore why Converge offers everything needed to fuel next generation learning.